When a member of her family receives a terminal diagnosis, fourteen-year-old Claire Fairchild suddenly questions her every action, wondering what remains important in the face of the challenge. This novel written in verse sticks close to Claire’s heartache as she navigates not only her own reaction to the news but the reactions of her family and friends. This is a compelling story in whose heroine other struggling teens might see themselves. Claire is a music prodigy. She spends hours at the piano, listening for the conversation that occurs between her hands and the instrument. She shares this passion for music with her longtime best friend, Juan, against whom she is competing for a scholarship based on their own compositions. When her younger brother receives a diagnosis of Batten disease, Claire struggles to find a way back into her own life that feels significant. Shocked and terrified, she yearns to celebrate her brother’s life and make her own worthwhile. Short, targeted scenes and ruminations keep close to the emotional turmoil Claire experiences. Her voice is young and authentic, paying close attention to her friendships and relationships. 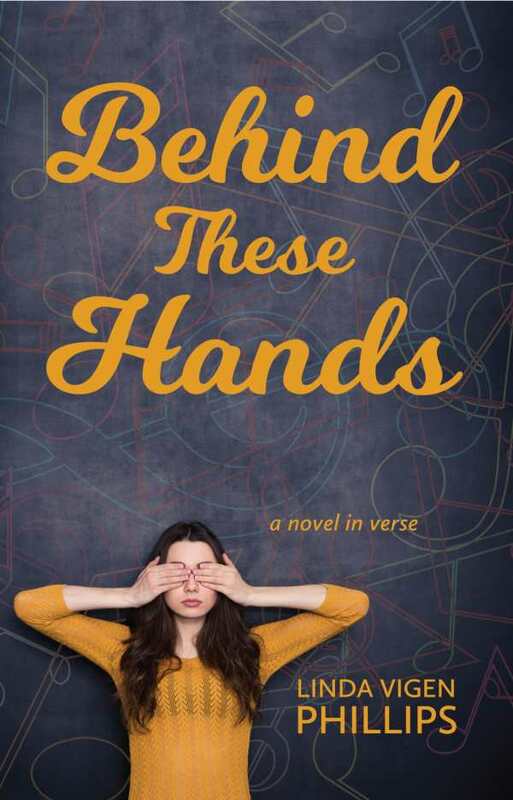 As her parents struggle to help their children, Claire finds her family relationships changing; each person must determine how to renegotiate their connections. Here it is clear how a severe diagnosis guts not only patients but their families too. Still, Claire finds a way to bring hope to the story. Written to help young adults and their families handle mental and physical health challenges, her story speaks to an often forgotten population and does so without exploiting the situation for melodrama. It can help teachers and students alike to understand how young people weather and grow from challenging mental and physical diagnoses.